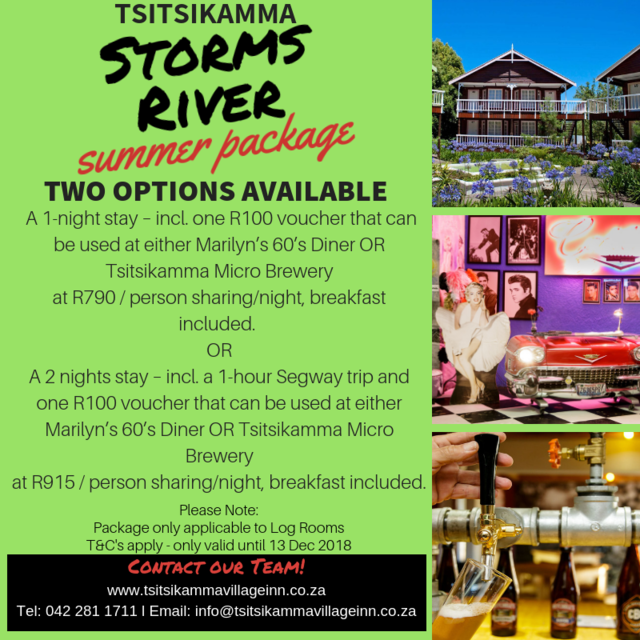 Come to Tsitsikamma Village Inn this Summer holidays and be sure to have lasting memories. See our two options and make your booking TODAY! at R790 / person sharing/night, scrumptious breakfast included. 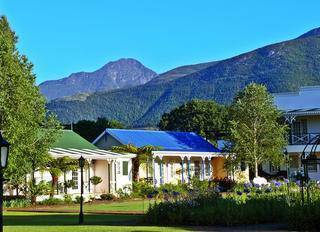 Village rooms, Barn Rooms, Log rooms: R1 767.50 per person sharing for 2 nights! Premier rooms: R2 141.20 per person sharing for 2 nights! Valid from 04 January 2018 to 30 September 2018 only. Only applicable to South Africans. 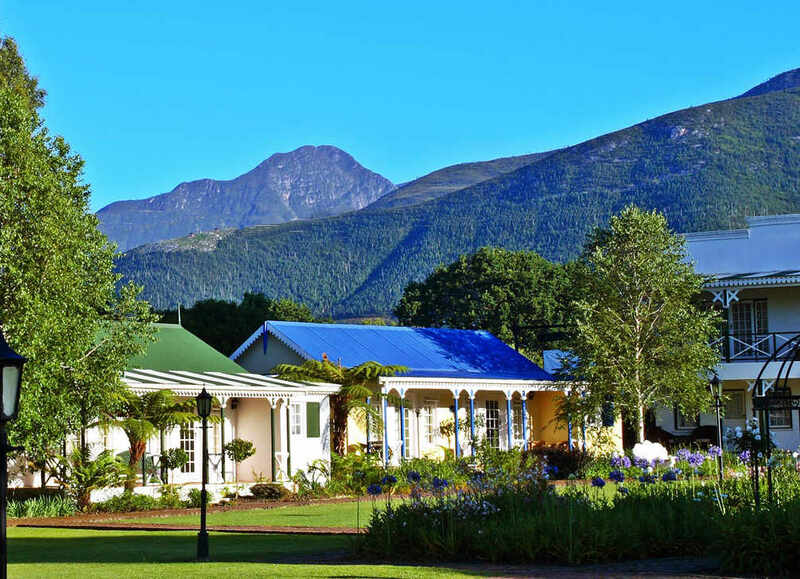 This unique country hotel, situated in the quaint village of Storms River, consists of 49 village-style buildings, where each room is decorated to match its specific colonial building style. All rooms are equipped with air-conditioning and electric blankets. Enjoy a drink in our famous Hunter’s Pub, indulge in al fresco dining at Cafe Bacchus or select from the a la carte menu at our De Oude Martha Restaurant. Complimentary Wi-fi for our guests. The hotel is renowned for its good food, old world charm and has been a favourite for many a year! 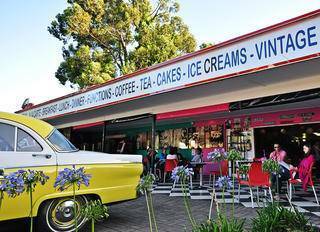 The Marilyn’s 60’s Diner is an experience of yester-year! This Diner forgoes no detail from the checked floors to the red & white colour scheme, Juke Box and sugar shakers. We serve everything from Breakfasts, Cakes and Milkshakes, to All American Cocktails, Burgers, Dogs-with-a-Difference and Diner-Style Desserts. 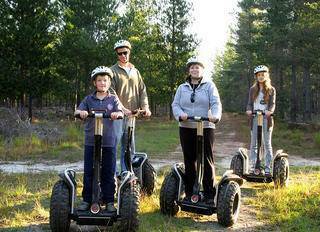 Prepare for the ride of your life on a Segway! Enjoy a 1 hour guided Segway Tour through Stormsriver Village and into the indigenous forest., A fun 20 min training Experience is essential.. All weather activity. 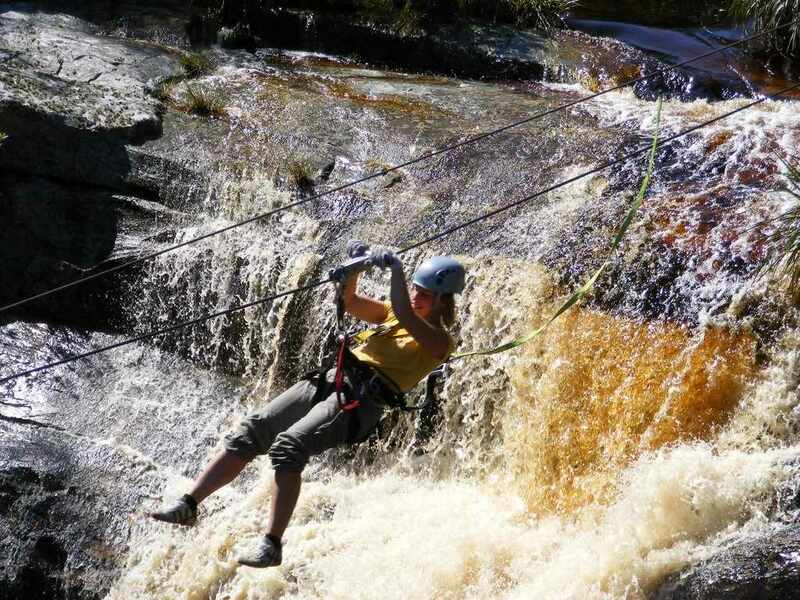 An exhilirating experience taking you back and forth across the Kruis river on 8 ziplines. All done in a harness fitted with a patented braking system suspended from a cable. Enjoy a unique view of three waterfalls as you slide over the falls. The longest slide is 211 meters and average length is 100 meters. Children from 3 years old are welcome. The scenery changes all the time as you zip along. Try the 36 meter abseil (rappel) down into a fern covered cove to add to the experience.